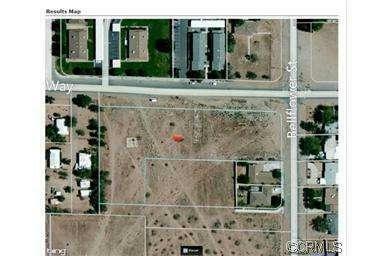 1.85 Acres lot at the corner of Chamberline Way & Bellflower St.Zoned RS-5. 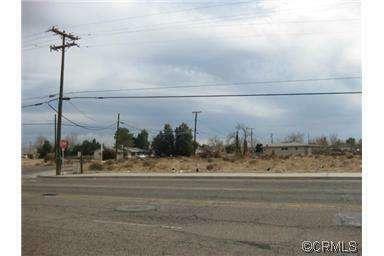 Check with City for possible senior housing, day-care, or residential Close to shopping center, restaurant, and market.Easy access to high 395 and freeway 15.Paved road. 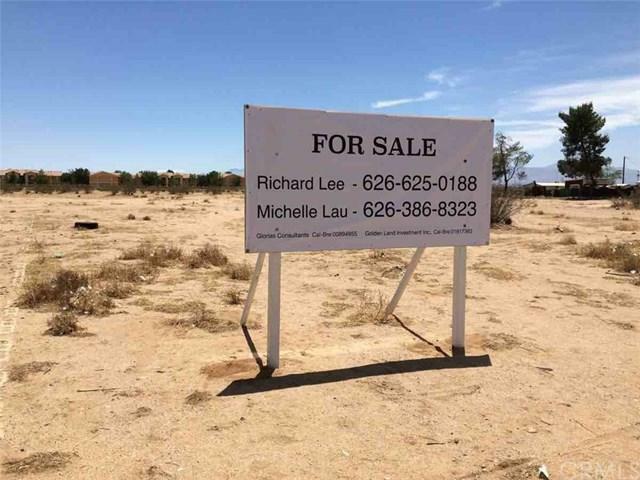 Electricity & water available.Neighboring property for sale. APN: 0459-133-40-0000 also for sale.